Cats come in all shapes, colors, and sizes, each distinctive combination identifying a specific breed, but did you know that each breed is associated with a particular personality? This means there are 44 different breeds of cats, each with their own unique set of attributes. Traits that could contradict with your own if you make the wrong decision, creating a detrimental pairing and adding stress to your already hectic life. The time for mistakes is a luxury no one can afford. The personality spectrum is a difficult landscape to maneuver, but it can be managed by putting the MBTI into effect. This measures the levels of different traits associated with your personality and places you into a particular group based on your results, and the same can be done with cat breeds. Read on to find out which cat breed matches your MBTI results to end your search for the purrfect cat! INFJ's are visionaries who see the world through a creative lens, like the Turkish Van breed. Their discolored eyes speak volumes, as their bodies are the template of a masterpiece. They are deep thinkers, like the INFJ, choosing to ponder the mysteries of life by the windowsill rather than wreak havoc throughout your home. These cats are a bit odd, but together you can bond over your unique quirks, which other MBTI's have a hard time understanding. This breed would be any INFJ's best friend, as they give each other the confidence to embrace who they are, despite what other cats might say. ESFJ's are your stereotypical social butterflies, like the Sphynx. 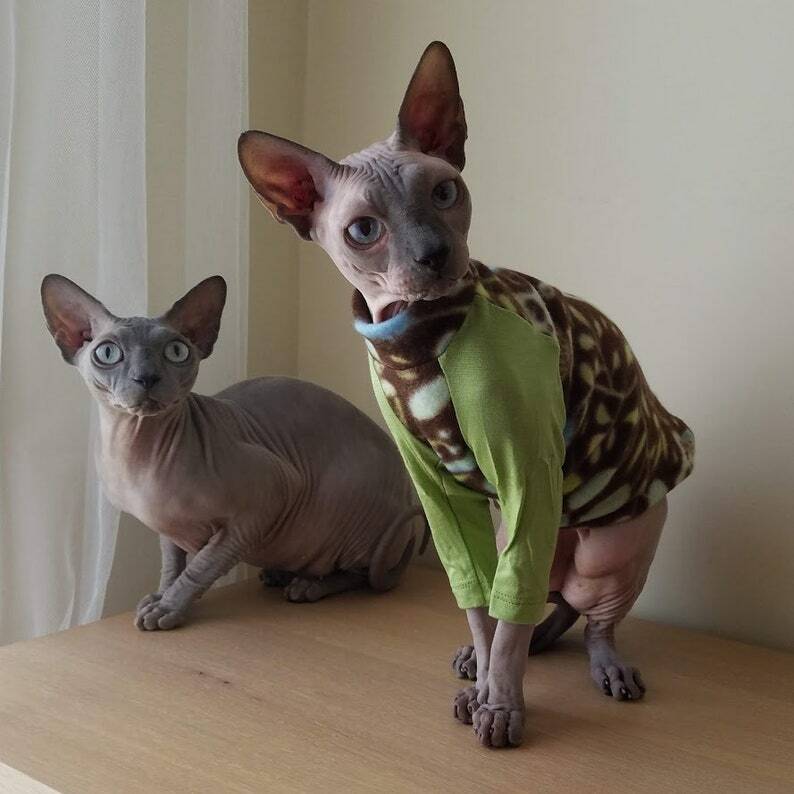 These hairless beauties are loud and obnoxious, but it's only because they crave your company as much as you crave theirs. They are friendly to the utmost degree and popular among their fellow cats. The Sphynx would be the star of all of your social events, as they revel in the crowd by your side and are a guaranteed favorite amongst your friends. Some people might shy away from their weird appearance, but this breed struts their stuff so well that people forget their fear of anything different. The adorable exotic shorthair is like any ISFJ as they seek to bring out the best in others, and more importantly the best in you. They are kind and sure to bring you their best catches to ensure you don't starve, as you pamper them with an unlimited supply of treats. This breed will understand your moods, cuddling with you on your worst days, as you bear the burden of other people's sorrow on your back. This breed will work in tandem with you, as both of you seek to bring harmony into the world. ENTJ's are masterminds and, like the Toyger, see challenges as an opportunity to shine. They are playful, seeking out challenges to entertain them. This breed will keep you on your toes, but any ENTJ will delight in it as you go toe to toe with each other, constantly testing each other's limits. The Toyger is rational and capable of making snap decisions, which makes them the perfect fit for this MBTI. Both of you are leaders, together conquering the impossible as you journey through all walks of life. A team of strong-minded individuals, ravaging the competition, with your combined superior intellects. 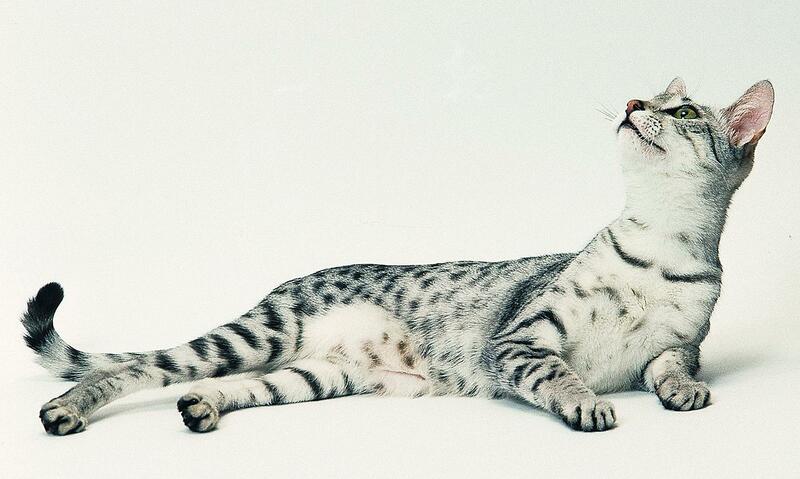 The Egyptian Mau craves its freedom like an ESTP. They may be hard to keep indoors, as their drive to explore the great unknown plagues them day after day. They don't always make the leap from the couch to the windowsill, but like you, they prefer to learn from their mistakes. They are extroverts, needing your attention and love as soon as you walk through the door, but being an ESTP yourself means you need it just as much as they do. They will entertain you with their spunky can-do attitude as they drag you along on their sociable ventures. These pretty kitties love the spotlight, like any ESFP, as they entertain the masses with one look. They are lively and love to play, sharing their day with you as soon as you walk through the door. They are the type of breed who enjoys cat yoga, relishing in the combination of petting and exercise. They are friendly and sympathetic, always tending to your emotional wounds, perceiving when you need a comforting paw. Their constant cuddles are generous, never failing to brighten an ESFP's smile. ISTP's are mysterious and unpredictable, like the British Shorthair. This breed likes to do things on a whim, their spontaneous nature hard to control. They manage to hide their finer traits successfully, preferring anonymity to vulnerability. They operate behind closed doors, like any ISTP, but that doesn't mean they don't enjoy the thrills of life. Their enthusiastic personalities drive them to do things any sane person might question, but any ISTP will understand their guarded personality. 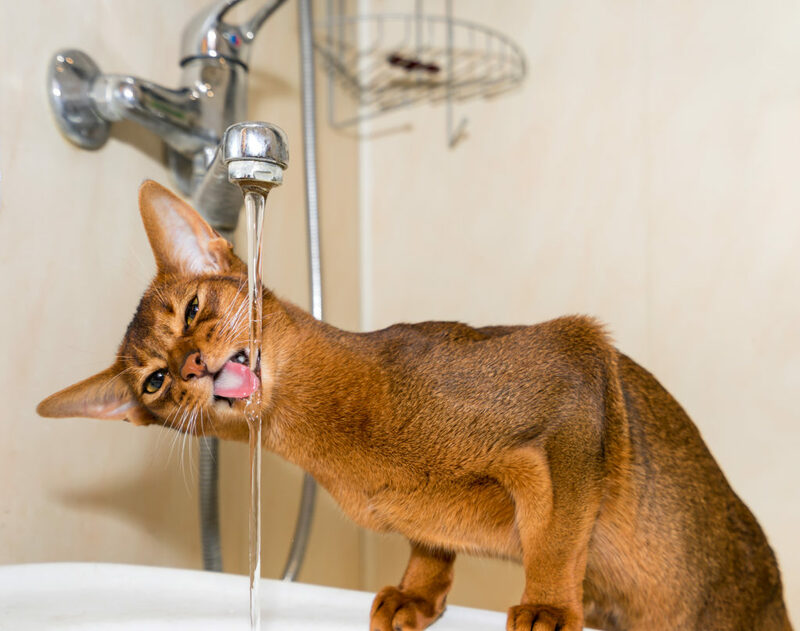 INTJ's are quiet and reserved, just like the Abyssinian. This breed is self-sufficient, surviving on their own with an enviable sort of independence. They prefer to hunt the mice in your linen closet to the food you place out for them, strategizing a plan to trap them. They appreciate you meeting their every need, as long as you stick to a routine. They despise uncertainty, preferring an environment devoid of change. They question things about the world, like why mice taste better than spiders, as they hide in the darkness beneath your bed. ISTJ is your stereotypical traditionalist who relies on values to guide their actions. The Ragdoll is the same way, an old soul encased within a white ball of fluff. Loyalty is of the utmost importance, which they strive to prove to you day after day as they stick by your side. Their serious tone and calm demeanor are a match for any ISTJ. Ragdolls are intimidators, refusing to back down from what they believe is theirs, like the specific section of the couch they won't let anyone else sit on. This breed is as outspoken as any ENFJ, using their charisma to coerce you into giving them what they want. The second helping of food or a sampling off your dinner plate is never off-limits to this breed. You are their main focus, just as they will be the center of your world. They prefer imagination to the real world, concocting adventures within their minds at the coming of each new day. They could be fighting off the Toilet Paper Monster or having a spa day in your sink, but there is never a dull moment with this kitty. They will have you wrapped around their paw in seconds, as you both connect over your similar personality traits.